Another year, another pile of time spent watching way, way too much TV. With streaming services making big inroads and networks stepping up their game, audiences had more choice than ever before. 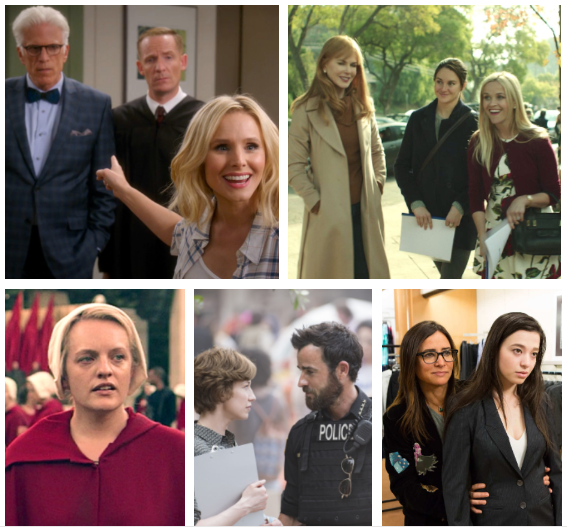 We’ve sifted through the hours of television we watched to narrow down the shows that had the most impact on us this year.